A Single Woman is a distinct, lively portrait of Jeannette Rankin (the first American woman elected to Congress; also a suffragist, peace activist and reformer) that takes us from her childhood in 1880’s Montana, to her last television interview in 1972. 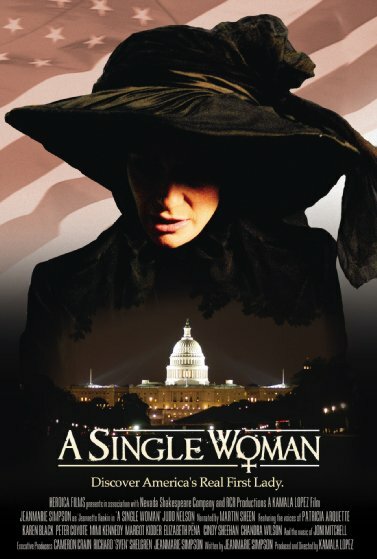 Deliciously political, occasionally chilling, ironic and idiosyncratic, A Single Woman illuminates the role of the individual in the American legislative process with a whimsical amalgamation of storytelling, high-powered discourse and communion. The program is a filmed version of the successful stage play.